At Stachel Orthodontics, we have long been aware that Dr. Jennifer Stachel is a highly talented orthodontist with a warm and welcoming approach to patient care. Now we have even more reasons to celebrate her, as Dr. Stachel was recently named one of the top orthodontists in New York City by ThreeBestRated.com and Expertise.com. These honors are no surprise to those who know her well, as she has developed a much-deserved reputation as one of the best. Dr. Stachel earned her DMD and post-doctoral certification in orthodontics from Temple School of Dentistry. While in school, she earned the Pre-Doctoral Community Dentistry Award from the American Association of Public Health Dentistry. Today, Dr. Stachel is an active member of the New York State Dental Association, the American Dental Association, and the American Association of Orthodontists. She is also an Elite Provider for Invisalign. She practiced on Long Island for five years before opening Stachel Orthodontics in 2012. 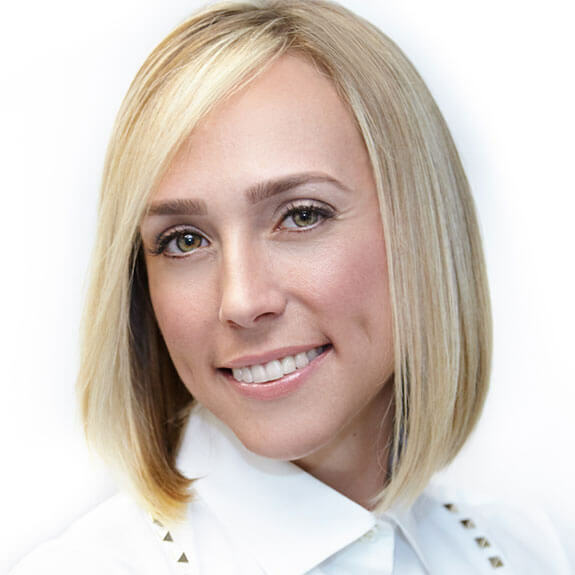 Dr. Stachel prides herself on blending the latest state of the art techniques with an old-fashioned commitment to honesty, integrity, and compassionate patient care. In her free time, Dr. Stachel enjoys theatre, horseback riding, tennis, golf, and listening to music, and she recently joined the Make-A-Wish Foundation. If you are looking for a highly skilled Manhattan orthodontist with a passion for patient care, please call Stachel Orthodontics today at 212-877-7177 to schedule your first appointment. We look forward to solving your toughest orthodontic challenges in a personalized way. A Top 3 Orthodontist in NYC! 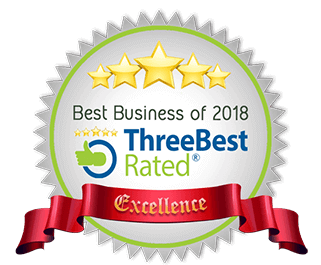 ThreeBestRated.com uses a “50-point inspection” method to rate businesses. Only those that excel in all areas rise above the others to be named to the Top 3 in their industry and location. Criteria fall into 10 different categories, from History to Services to Reviews and Complaints. Each category has several line items against which competitors are judged. The NYC market is filled with excellent orthodontists with top credentials, significant experience, and outstanding patient reviews. Standing out on so many different criteria in a crowded field is not easy to accomplish, but Dr. Stachel makes it seem effortless. This award is a tribute to her professionalism and clinical skills, as well as her ability to form relationships and make both patients and staff members feel that they are truly valued. A Top 20 Orthodontist in NYC out of 2,002 Reviewed! 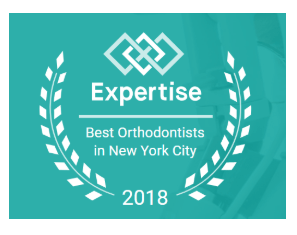 Dr. Stachel is honored to be considered one of the Top 20 Orthodontists in NYC, especially given the breadth of the competition. Yet she has built her career on these patient-centered values, so the award comes as no surprise to those who know her best.